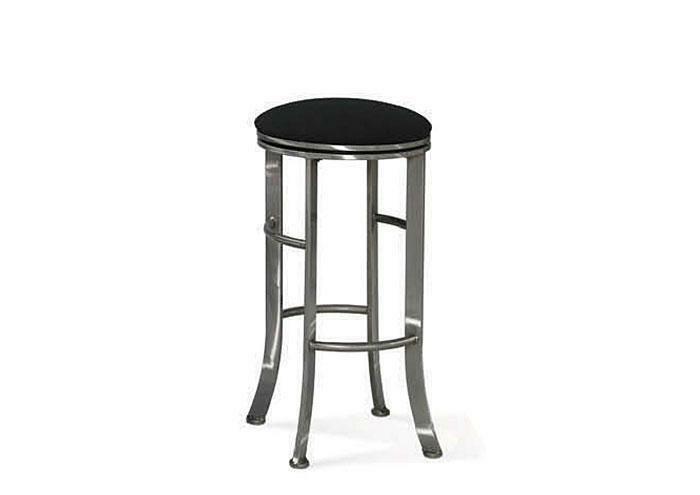 This backless Bar Stool features a unique backless design with a swivel seat. 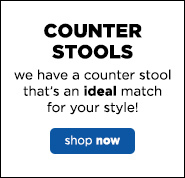 Available in 26" or 30" seat heights & in your choice of upholstery and metal finish. 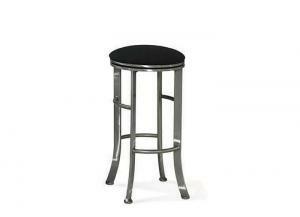 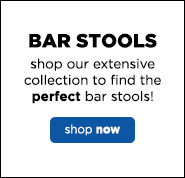 Individually hand-made in a USA factory, you can be sure these bar stools will provide years of lasting quality and aesthetic appeal.